The mission of the All of Us Research Program is simple: we want to speed up health research & medical breakthroughs. 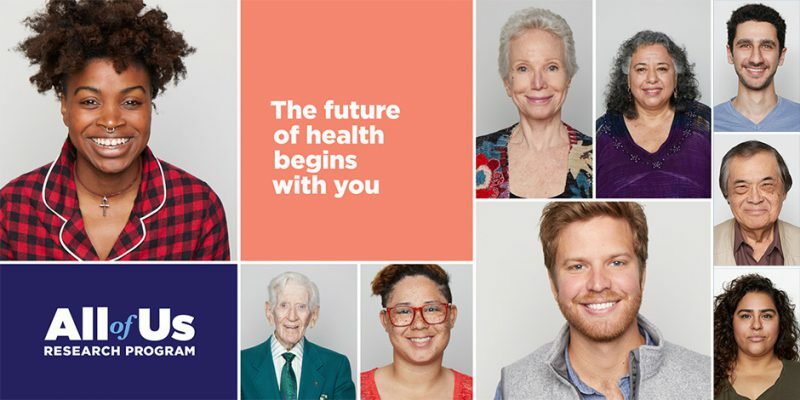 We’re asking 1 million people to help find out things that can enable better care for all of us. We regard obesity as a treatable medical condition and provide a full range of surgical and non-surgical weight loss options and support services. We genuinely care about your success. 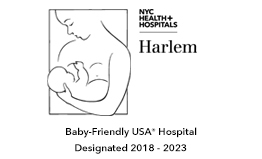 NYC Health + Hospitals/Harlem was the first Baby Friendly hospital in New York City. Our team of physicians, nurses, midwives, and support staff offer years of experience helping families welcome their new additions. The Medina Clinic offers comprehensive, quality medical services to the African Community. It facilitates access to needed primary care and connects this underserved population to existing community resources. Comprehensive, coordinated care for all women includes birthing suites, childbirth classes, family planning, post-partum care, special services for high-risk mothers, and more. RxArt produced mural for hospital’s Pediatric Emergency Department. Baby Girl Génesis Elisa Noriega was born at NYC Health + Hospitals/Harlem.